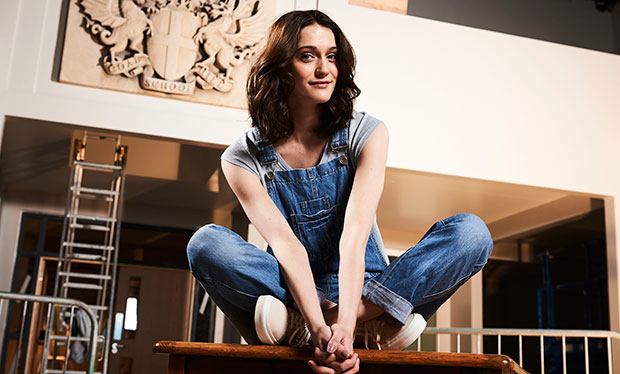 Katherine Kelly will lead the cast of the Doctor Who spin-off, Class. 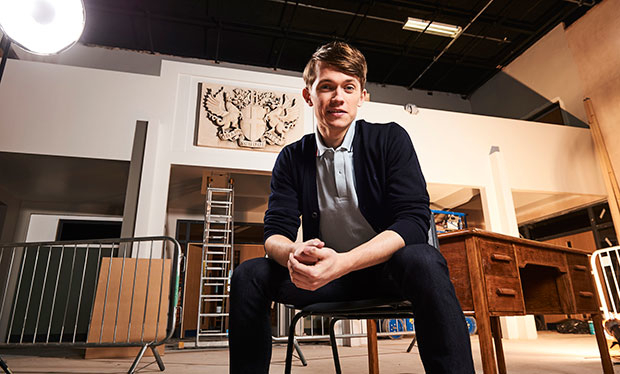 Indeed, Greg Austin is another alumni of Mr Selfridge (he played the younger Selfridge), although he’s also appeared in Law & Order UK (2014) and the short, Into the Surf (2015). Born in Singapore and raised in North Yorkshire, Sophie Hopkins debuted in the documentary series, Filthy Cities (2011), presented by Dan Snow, and has since appeared in a number of short films including The Meeting Place, The Square Orbit and Life Lines. 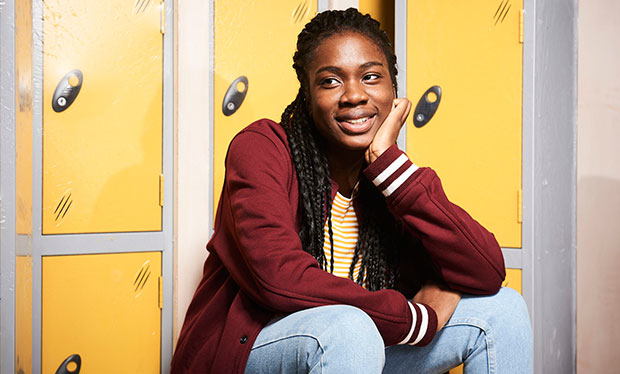 Vivian Oparah, meanwhile, is new to television, but comes from the National Youth Theatre, former members of which include the Eleventh Doctor himself, Matt Smith, Hugh Bonneville (The Curse of the Black Spot), and Felicity Jones (The Unicorn and the Wasp). 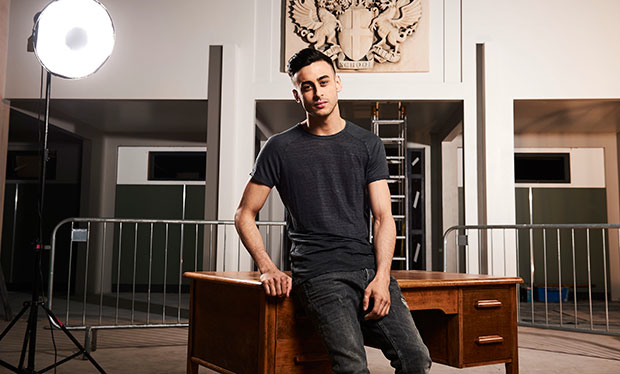 And last but by no means least is Fady Elsayed, who is set to appear in Brotherhood, the final film of Noel Clarke’s Kidulthood trilogy. 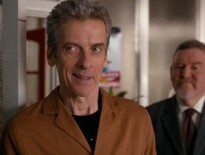 He’s also appeared in Citizen Khan, River, and Penny Dreadful. BBC Three have unleashed this shaky video which dabbles in the 360° ‘immersion’ – basically Ness introducing the cast. 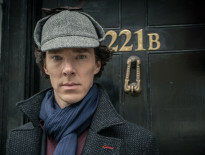 Photos courtesy of the Radio Times.